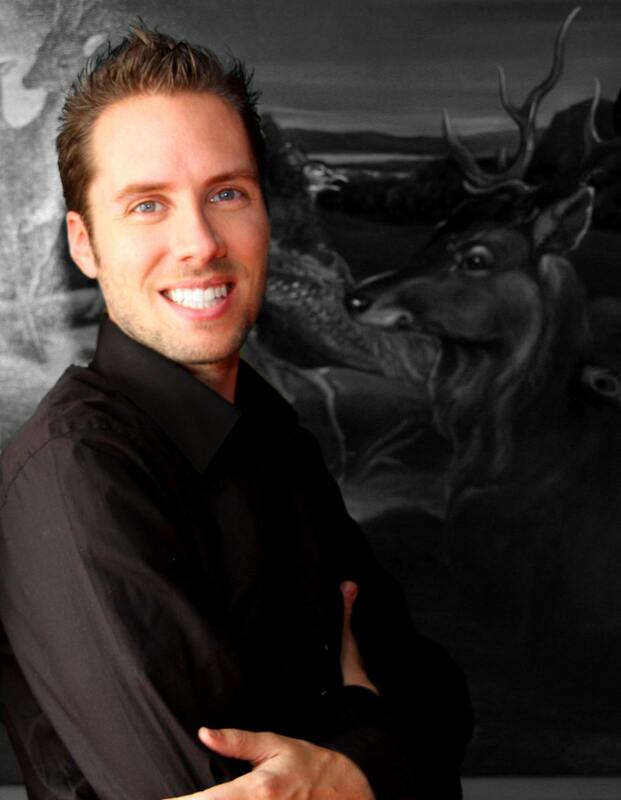 Jeremy Gutsche delivered the entertainment keynote at Private Entertainment Meeting in Atlanta on July 9, 2009. Turner Broadcasting hired Jeremy to serve as the Entertainment Keynote Speaker at its conference and to lead a meeting with its top executives to help kick-start innovation within the company. As the Chief Trend Hunter and CEO at TrendHunter.com and the host of Trend Hunter TV, Jeremy had plenty of experience and knowledge to lead this meeting. 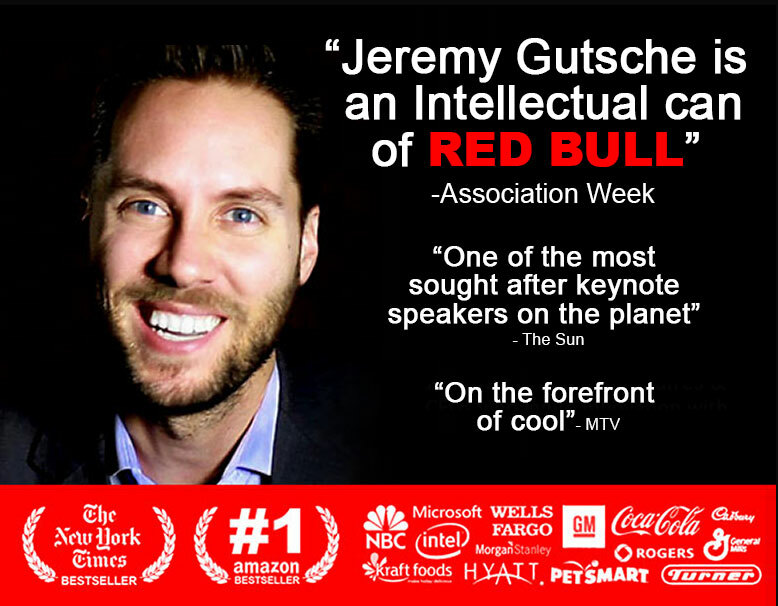 This was one of the many meetings at which Jeremy would be hired to present as the Entertainment Keynote Speaker and to lead a meeting amongst top executives of companies within a wide range of industries. Jeremy brought a breadth of insightful and absorbing content to this event thanks to his background working in social media and online publishing. 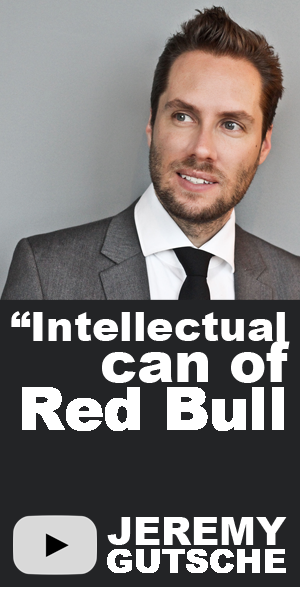 Having once been described by Association Week as "an intellectual can of Red Bull," Jeremy has plenty to offer the audience.